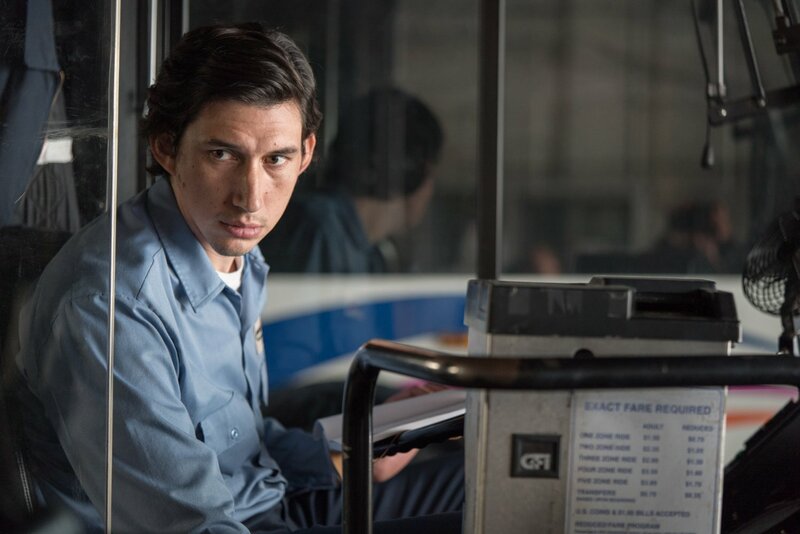 In Jim Jarmusch’s Paterson, Paterson lives in Paterson, New Jersey, driving the bus along the central Paterson route. It’s a film about finding artistry and meaning in everyday life, emphasising the humdrum routine as our hero gets up, has breakfast, goes to work, has dinner with his girlfriend and takes the dog for a walk. Like so many of Jarmusch’s films, it wears its style and aspirations to artistry on its sleeve. 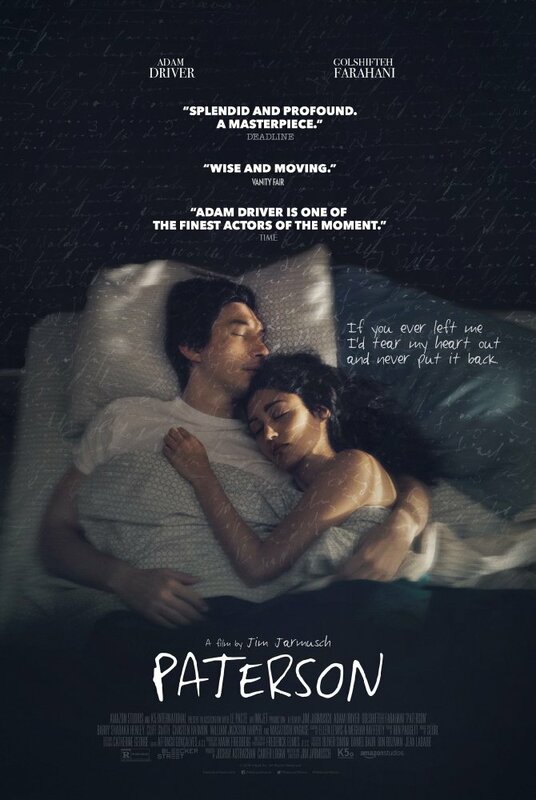 I can see it frustrating some and Paterson does come across as one of the more modest entries in Jarmusch’s canon, but overall I was quite happy with it. The main flaw is a fully intended formal choice. The story, such as the film has one, follows Adam Driver’s protagonist through each day of the week, according to his rigorous daily schedule. This is done to emphasise a theme of the film, the variation within a pattern. Each day is similar but never identical. Whilst this choice is wedded to the ethos of the film, it can make watching it repetitious. On top of this, the running arcs of the film feel logically but infuriatingly portioned out. Taking the couple breaking up in the bar Paterson visits every night as an example: as each sequence begins, we get the next segment of their narrative and the audience can already anticipate the lack of closure because there are still so many days left in the week to depict. The structure of the drama is a just a little too apparent. 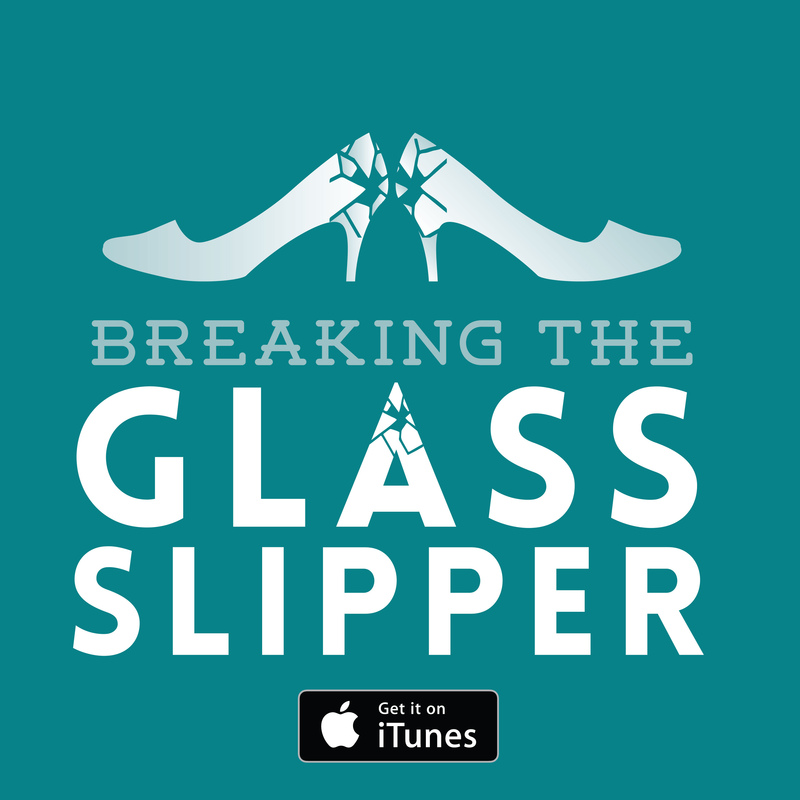 If you are able to tolerate the cycle placed upon the storytelling (which makes sense in context, to be fair), there’s a fair amount of wit and poetry to the piece. And I mean literal poetry. Driver’s Paterson is a poet and an admirer of Paterson’s cultural torchbearer, the poet William Carlos Williams. It’s a rarity these days for films to engage with the medium of poetry beyond a few aphorisms. I like that Jarmusch made no bones about this being a central focus in the film, with its text scrawl and inner-voiced poetry monologues. Jarmusch makes the unabashed ‘artsiness’ of the film tolerable rather than overbearing through the humour that gently mocks some of the proceedings. He’s not being scabrous about his characters or their artistic outlets, he’s just happy to recognise the quirkiness and affectation that often accompanies such endeavours. 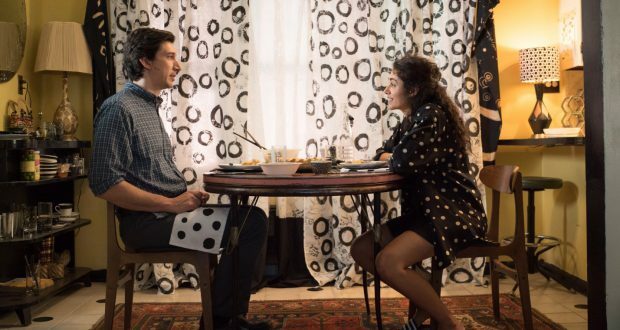 The lovelorn actor at the bar is clearly more interested in making drama for everyone in public, and Paterson’s girlfriend is plainly taken by flights of fancy in her cooking, décor and music aspirations. 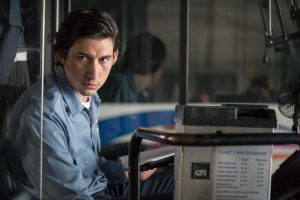 Paterson adheres to Jarmusch’s habit of being formally and visually playful. It’s serendipitous, draws attention to itself as a film and yet is mainly concerned with finding meaning and art in the everyday. Almost as if artistic fulfilment is a key part of life. Who’d have thunk? 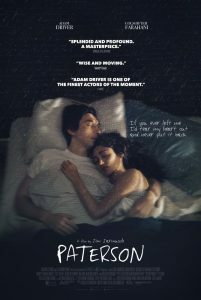 Verdict: Perhaps too formally rigorous at times, Paterson is still charming and insightful. Previous: Utopian future: Is this the end of dystopian fiction’s reign?